The history of race and religion in the American South is infused with tragedy, survival, and water—from St. Augustine on the shores of Florida’s Atlantic Coast to the swampy mire of Jamestown to the floodwaters that nearly destroyed New Orleans. Determination, resistance, survival, even transcendence, shape the story of race and southern Christianities. In Christianity and Race in the American South, Paul Harvey gives us a narrative history of the South as it integrates into the story of religious history, fundamentally transforming our understanding of the importance of American Christianity and religious identity. Harvey chronicles the diversity and complexity in the intertwined histories of race and religion in the South, dating back to the first days of European settlement. He presents a history rife with strange alliances, unlikely parallels, and far too many tragedies, along the way illustrating that ideas about the role of churches in the South were critically shaped by conflicts over slavery and race that defined southern life more broadly. 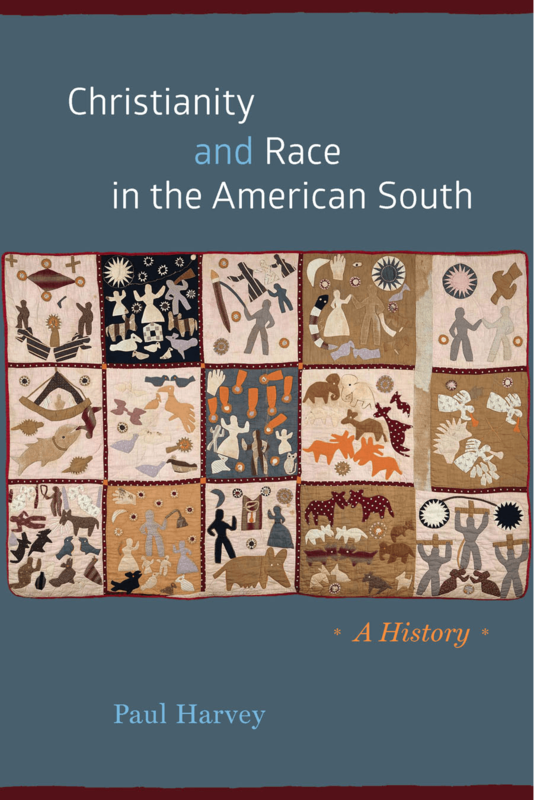 Race, violence, religion, and southern identity remain a volatile brew, and this book is the persuasive historical examination that is essential to making sense of it.